This course aims to equip learners with the skills and knowledge to find your tribe, whether it be at work, school or in sports. 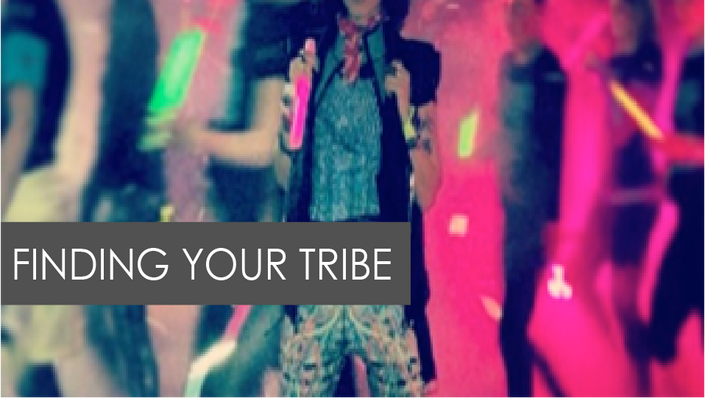 In this interview, Robin Arzon discusses how embracing her uniqueness helped her find her own tribe, and how doing so positively affected her business and life. Like Robin, learners will discover your own unique qualities and gain the skills to start forming a tribe for yourself. As a Peloton Cycle senior instructor, she believes that sweat transforms lives. When she’s not training for ultramarathons, she serves as a brand ambassador for some of the world’s top fitness brands, such as Adidas and formerly Nike, and has successfully become a sought-after partner who connects brands directly to consumers via social media. As an advocate for the fitness movement Undo Ordinary, she cofounded and serves as editor in chief of the print publication Undo Magazine, which combines sweat and fashion. Her life’s mission is to redefine, reform, and rethink possibility through movement. "I am really enjoying Robin's course. I find her very down to earth and easy to relate to. I also appreciate her insight. Everything that she says seems to come from a deep and thoughtful place. I'm grateful to hear her story and her advice."